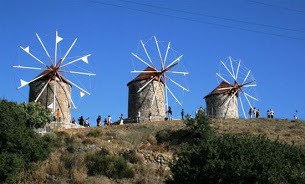 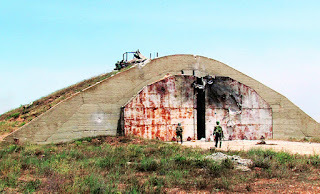 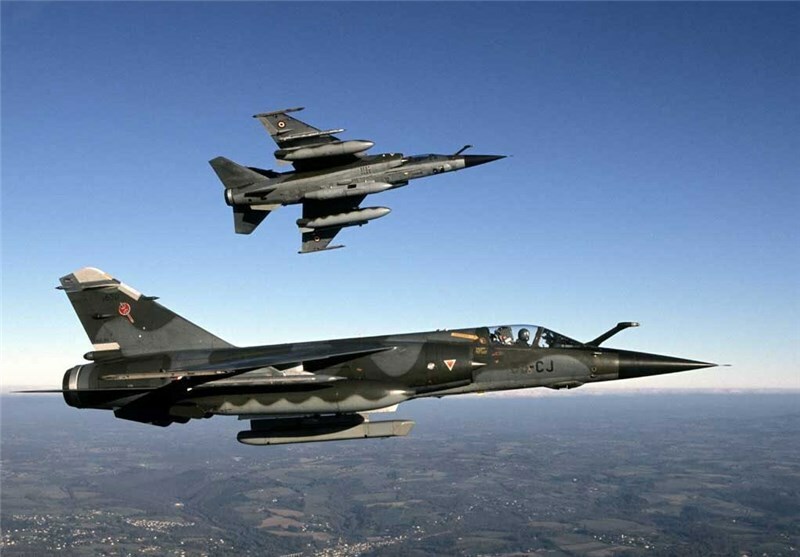 Local Syrian media reported on Thursday that Israeli fighter jets attacked an air base near Homs in Syria. 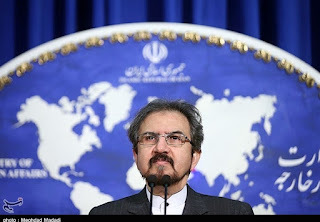 Iranian Foreign Ministry Spokesman Bahram Qassemi dismissed as “ridiculous” the Israeli regime’s claim on Saturday that it had intercepted an Iranian drone launched from Syria. 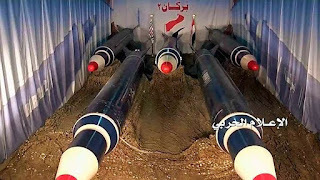 Saba Agency reported on Tuesday that Ansarullah fighters have fired Burkan H-2 ballistic missile toward the Riyadh airport, as the movement has declared that it will unveil a newly-developed missile in the near future to change the scene of the battle in favor of Yemen in the war against the Saudi aggressors. 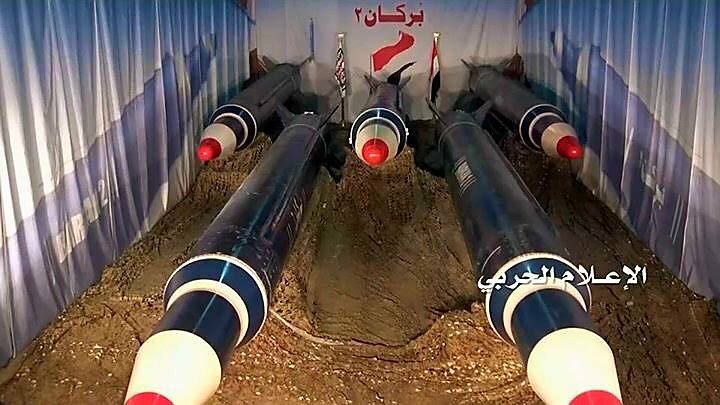 Yemen’s Houthi movement fired a ballistic missile towards the Saudi capital Riyadh today, 1,000 days since Saudi Arabia entered the war in Yemen, its spokesman said. 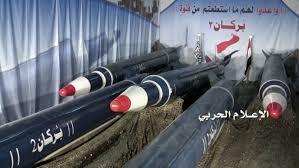 The Israeli enemy today night fired missiles against one of the Syrian military sites in Damascus Countryside. 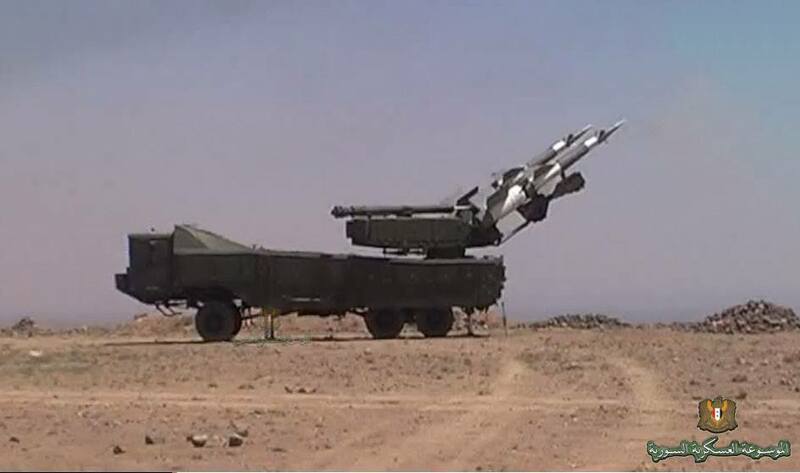 A ballistic missile from Yemen has been intercepted on Thursday by Saudi air defense forces in southern city of Khamis Mushait in the south western province of Assir. Israeli military spokesman Lieutenant-Colonel Jonathan Conricus confirmed that a drone downed by Israel over the Golan Heights on Saturday belonged to Syrian government forces, but disavowed claims that the aircraft was manufactured in Russia. 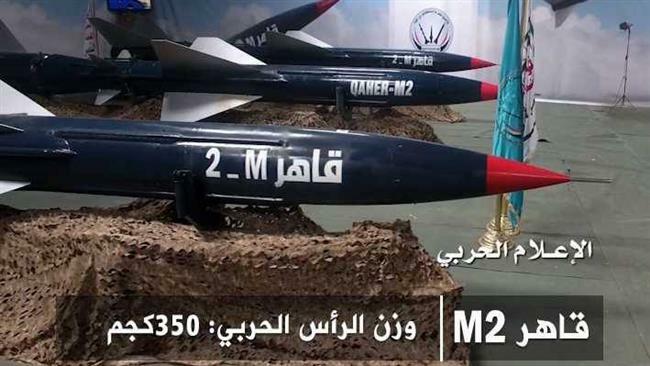 Yemen's Shiite Houthi rebels said on Saturday that they fired a ballistic missile toward a military airbase in a Saudi Arabian border city. 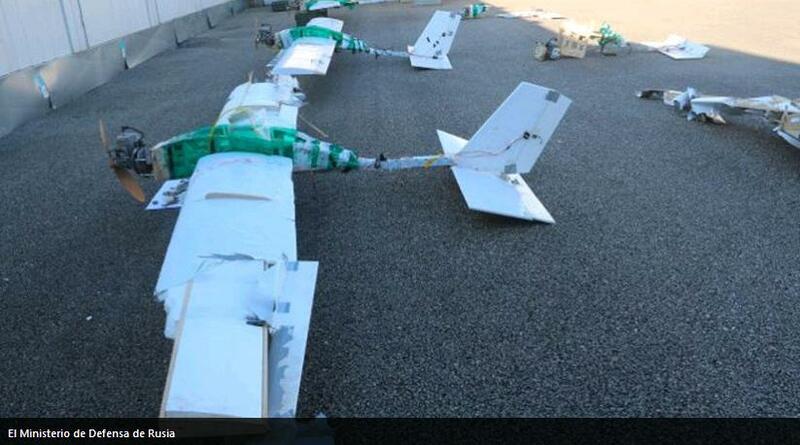 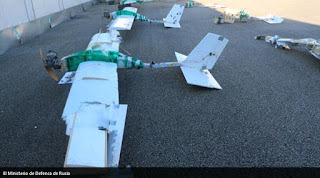 The Israeli Defence Forces (IDF) says it intercepted an Iranian-built drone launched from Syria by Hezbollah which illegally entered Israeli airspace on Tuesday. The US Missile Defense Agency (MDA) and the Navy conducted a missile defense flight test over the Pacific, which successfully intercepted a medium-range ballistic missile, a MDA statement said on Wednesday. 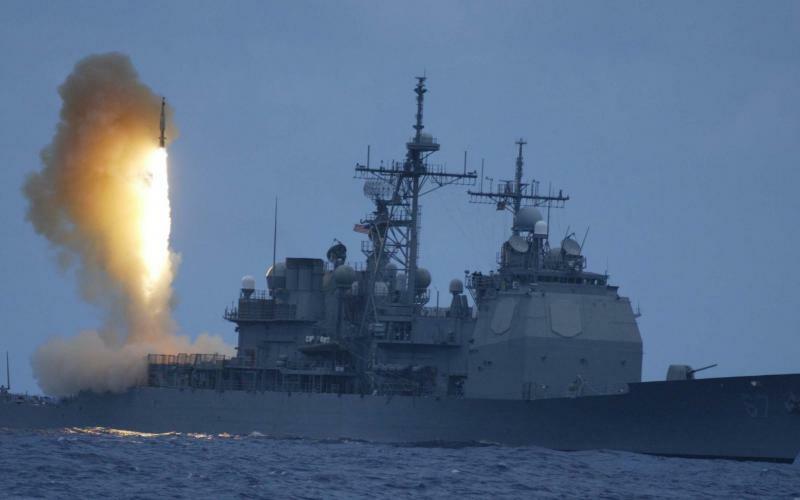 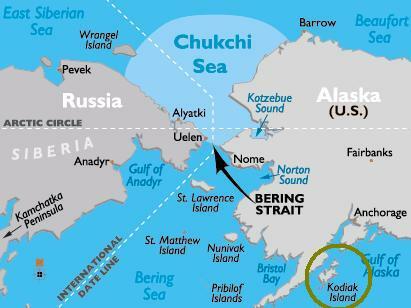 The United States said on Tuesday it successfully tested its THAAD missile defense system against an intermediate-range ballistic missile in the Pacific Ocean near Hawaii and Alaska, a key area as tensions with North Korea mount. 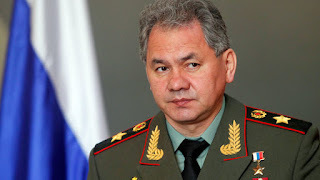 A plane carrying Russian Defence Minister Sergei Shoigu was buzzed by a NATO F-16 fighter jet as it flew over the Baltic Sea, but was seen off by a Russian Sukhoi-27 military jet, Russian news agencies reported on Wednesday.